Are your beliefs limiting your potential? 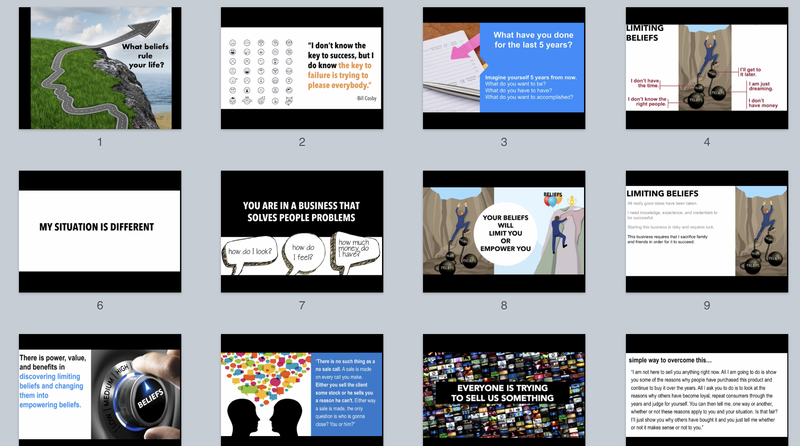 Are you unconsciously talking yourself out of success? 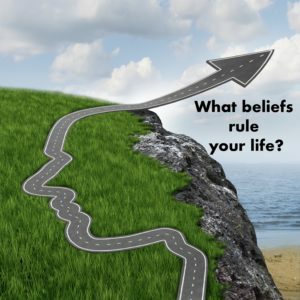 Learn how your beliefs rule your life!